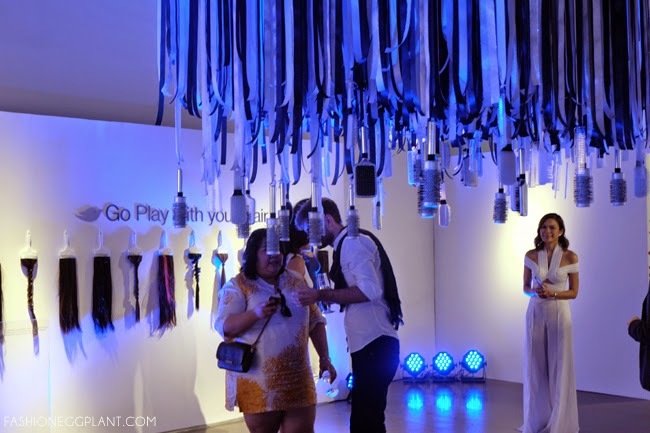 Dove Philippines is giving away a #DoveGoPlay Kit so you can twist, twirl and tousle your hair just like we did at yesterday's event! Hair is definitely a woman's crowing glory and nothing has the ability to make me feel more blah than a bad hair day. Despite knowing the amount of damage that blow-drying, curling, coloring and straightening can do to my hair, I still do it because I want to look pretty and made up. On laidback days or those spent at home, I give it a rest and just towel-dry/brush. Little did I know that those actions cause damage to my hair's surface as well! 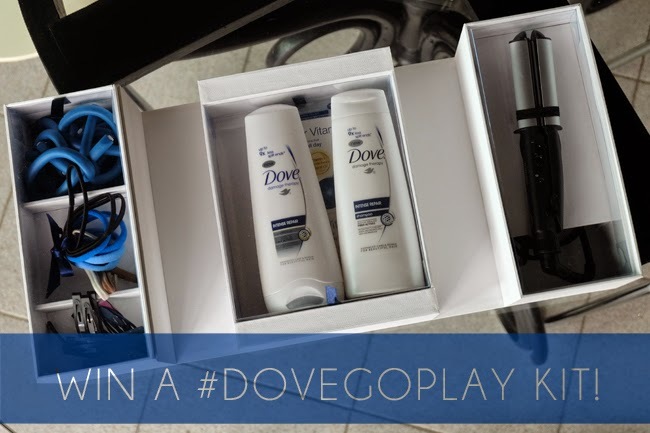 And why did Dove give me a "Go Play" kit that can further cause breakage to my hair? It's because Dove recognizes our need to feel beautiful and wants to encourage us to explore our #RealBeauty potential. 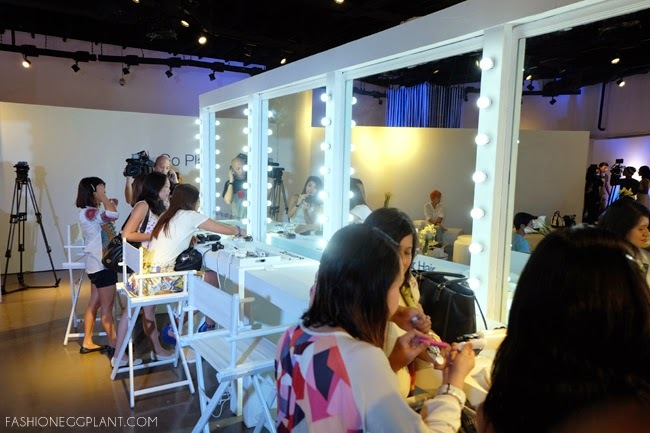 In line with this advocacy that was first launched last year (see here) during the Dove Beauty Summit, they have made it their mission to provide us with hair products that provide real care. 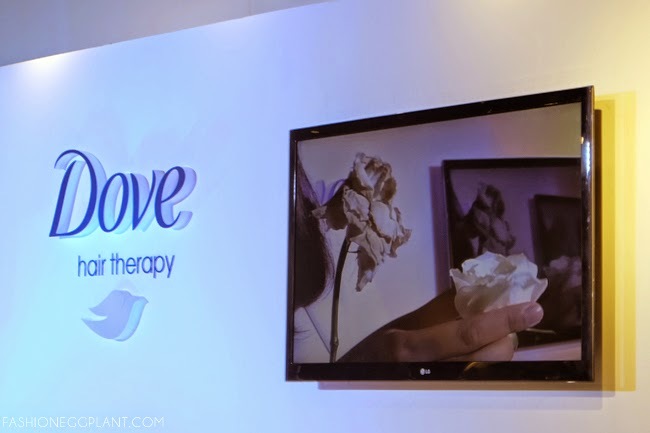 Dove's hair products contain a patented hair technology called Keratin-Actives. Dove Hair Therapy not only repairs damaged hair but also strengthens it to make it more resilient against future damage. Keratin-Actives provide superior nourishment and deeply penetrate into hair to repair it from inside out so hair looks and feels healthy and moves beautifully. 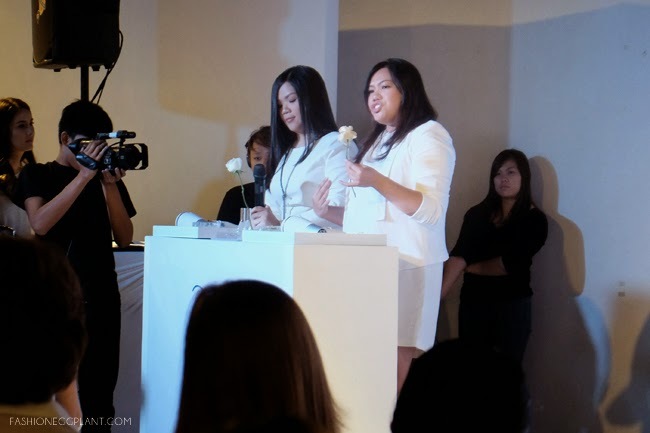 Just like at last year's summit, a demo was held to illustrate how Keratin-Actives work on our hair. One rose was treated with it while the other wasn't. Both were dipped in water and blow-dried. As you can see in the photo above, the Keratin-Active treated rose was able to maintain its moisture. But honestly, I didn't really need that demo to convince me. I have been a Dove Hair Therapy user for over a year now and nothing (seriously, nothing.) is able to make my hair feel as healthy as Dove. Even when I had hair extensions, I would slather on their overnight treatment before bed and the guys at my salon were always impressed at how I was able to maintain my extensions and make them tangle-free, soft and healthy for an astounding period of time (6 months) without professional treatment. With Dove Hair Therapy's revolutionary products, we can Twist, Twirl, Tousle and Go Play with our hair and let Dove take care of the damage! Each kit contains: soft bendy hair curlers, hair accessories, DOVE HAIR THERAPY Shampoo, Conditioner and Hair Vitamins, and a BABYLISS travel-size Hair Straightener! For a chance to win one, visit this LINK and don't forget to LIKE Dove Philippines on Facebook. I love Dove because it's mabango! but my hair is thin already I can't afford to experiment much. really, that's so nice of you! info@tweenselmom.com thank you in advance! This is wonderful. We sometimes tend to run our hair dry from too much chemicals and hairdry equipment. I love how Dove took on the challenge in helping keep our mane pretty and healthy. youre welcome! ill ask for your shipping details once its ready :) hope you like it! I used to use Dove before. I did great on my hair strands. Nakakakapal ng hair and mabango. But my scalp didn't like it. Ah I'm so inggit with the kit! I'm surely joining this one. Thanks for sharing!